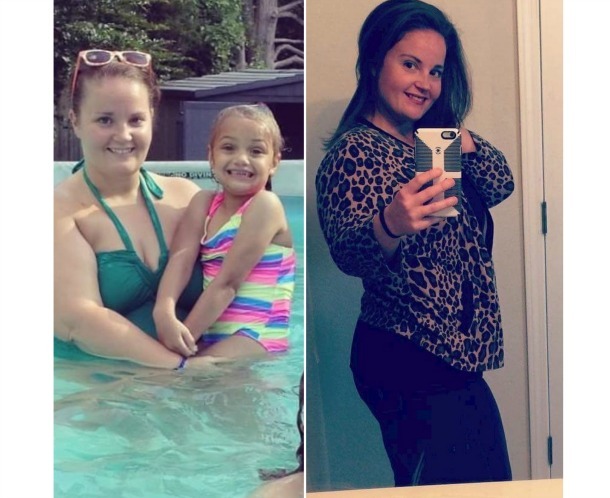 Tamara Wahl is 30 years old and is a full time nurse and single mom of three. She joined Bootcamp Tulsa in October of 2014 after participating in the September Change a Life Challenge. Tamara keeps coming back because every workout is different and always tough. She feels a great sense of accomplishment when each workout is completed. As for results, Tamara has gained confidence, amazing friendships and has gone from a SIZE 16 to a SIZE 10!